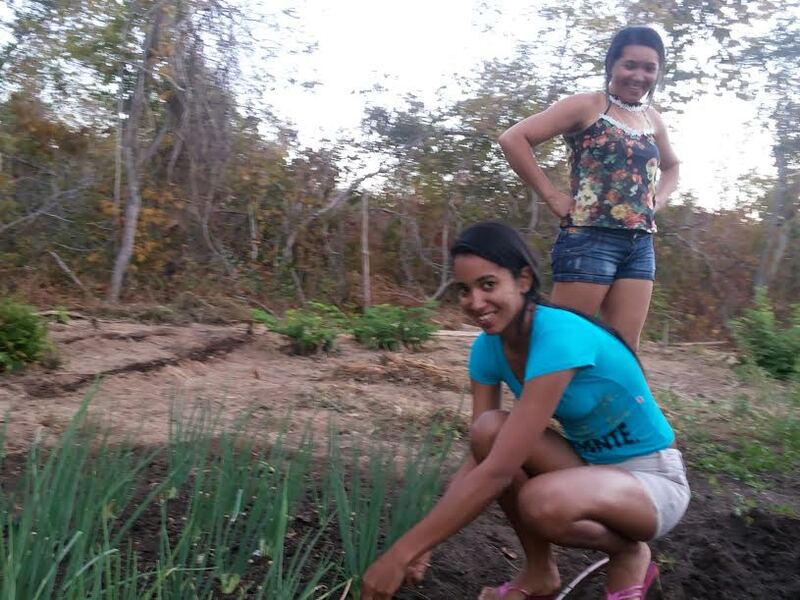 Patricia, a student at the Agricultural College in Cristino Castro, invests in growing vegetables and her horticultural skills. The trustees are delighted to be able to support Patricia with her micro project growing organic vegetables for sale in local communities. 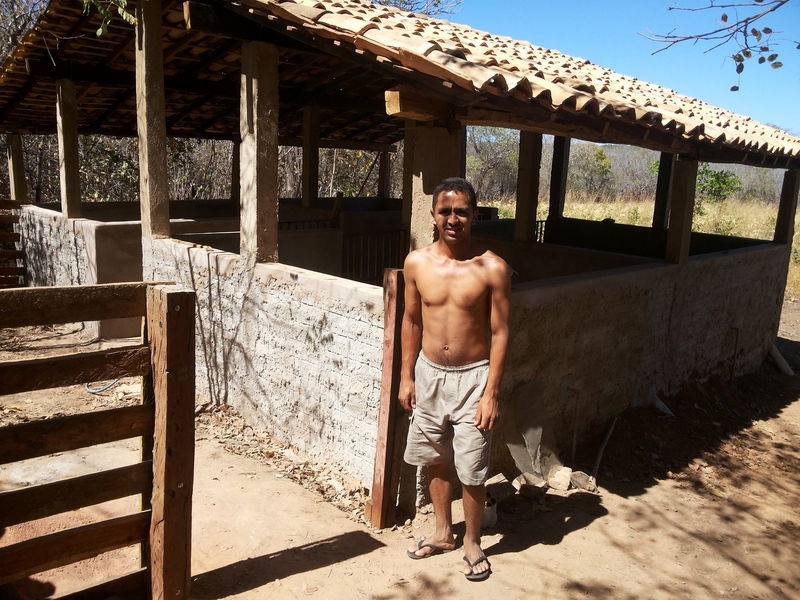 Patricia is keen to use the skills that she is developing as an agricultural student to good use. 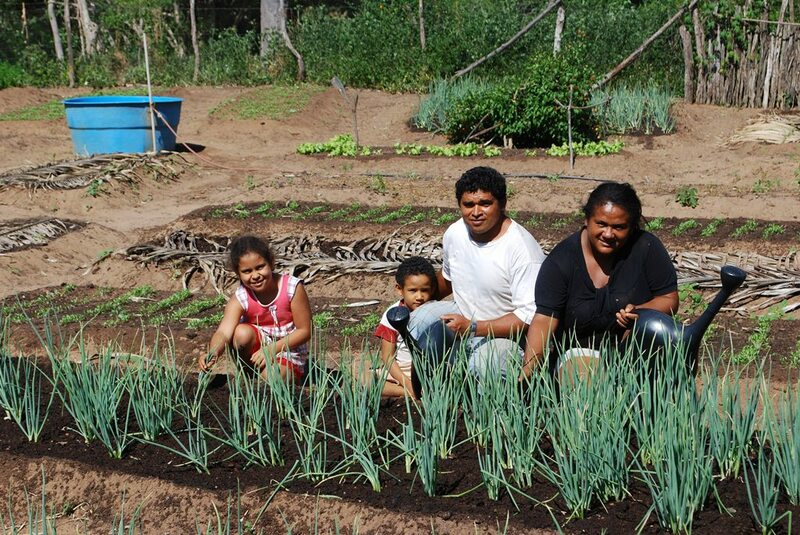 The vegetables that she produces will serve the local communities in and around Cristino Castro. 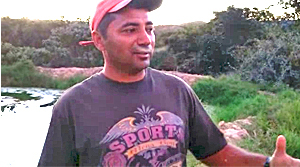 Oliveira, our local agronomist and coordinator of the VinB micro projects, will ensure that Patricia will get all the support that she requires. We wish Patricia every success in her project.